Kazan is a city in the Russian Federation, the capital of the Republic of Tatarstan, a major port on the left bank of the Volga River. One of the largest religious, economic, political, scientific, educational, cultural and sports centers in Russia. Kazan Kremlin is a UNESCO World Heritage Site. 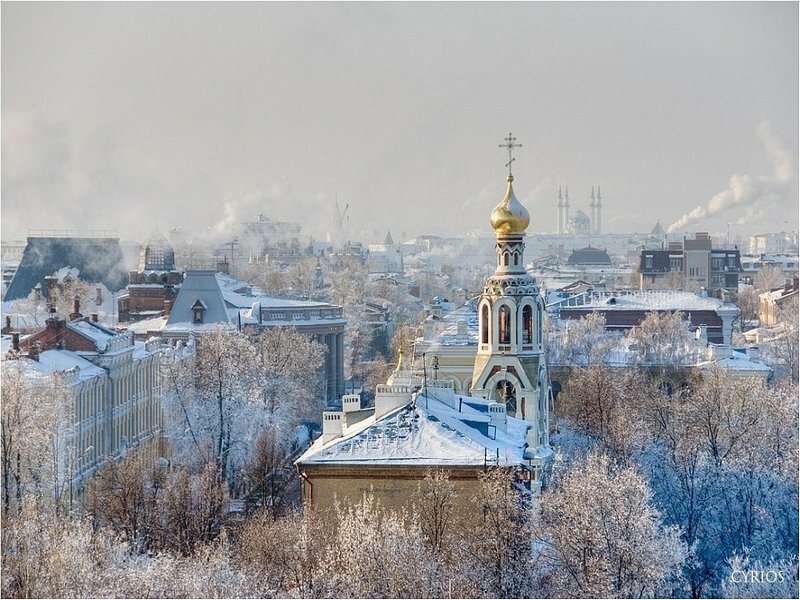 The city has a registered brand "the third capital of Russia". In 2011, held the European Championship in weightlifting. In 2013, the city hosted the XXVII World Summer Universiade, in 2014 - the World Fencing Championship, in 2015, the World Aquatics Championship was met. In 2017, Kazan hosted the Confederations Cup matches and, for the first time in Russia, the official stage of the World Championship of Red Bull Air Race under the auspices of the International Aviation Federation (FAI). Kazan also held the World Wushu Championship. 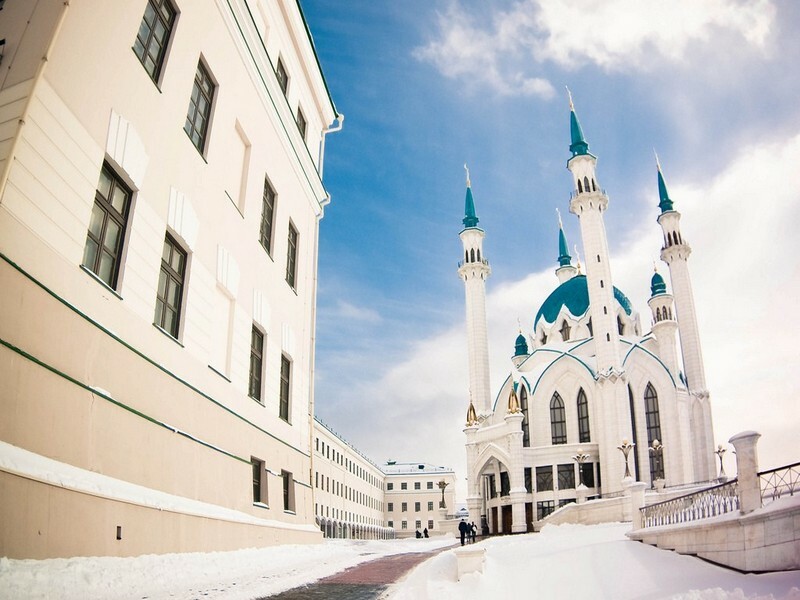 In 2018, Kazan will be one of the cities in which the World Cup will be held. 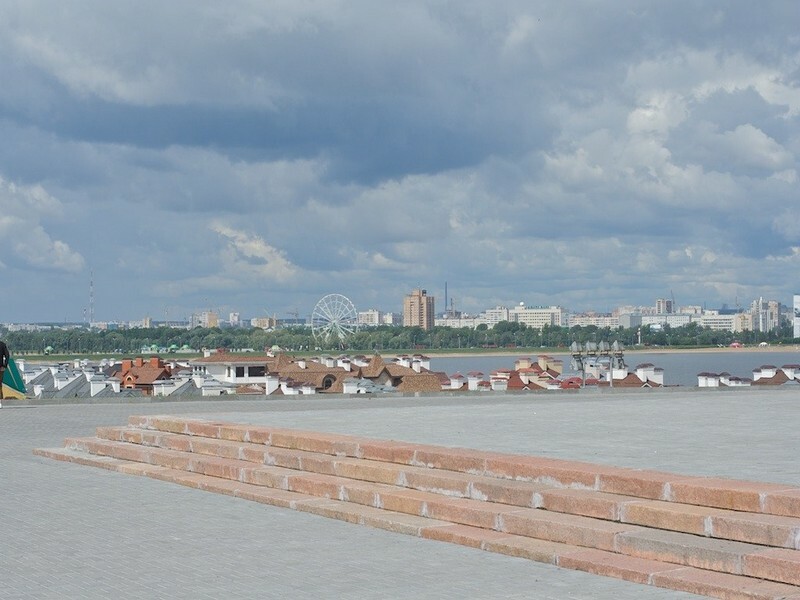 In 2014, in the rating of TripAdvisor travel site as the fastest growing tourist destination, the capital of Tatarstan ranked 8th in the world and 3rd in Europe. The city was founded in 1005. 1243500 - (чел.) Официально зарегистрированное кол-во жителей. 9356.00 - (руб.) Чем выше значение, тем дороже жизнь в регионе. 31889.00 - средняя заработная плата в регионе, руб. 20863.00 - Средняя стоимость аренды 2-комнатной квартиры в административном центре. 815.00 - (кол-во преступлений на 100 тыс. чел.) Чем ниже значение, тем безопаснее в регионе. 40.20 - (число врачей на 10 тыс. чел.) Чем выше значение, тем лучше. 792.30 - (число вновь заболевших на 1 тыс. чел.) Чем ниже тем лучше. 40.00 - (количество абортов на 100 родов) Чем ниже, тем лучше. 965 - (кол-во студентов ВУЗов на 10 тыс.чел.) Чем выше, тем лучше. According to the site domofond.ru, calculated on the basis of the analysis of available offers.